Fire Note Says: Rock’s last great hope? Deerhunter makes a strong case on their eighth full-length. Album Review: Deerhunter saves the world! Wouldn’t that be nice? All the ragged dreams of a future in which guitar-driven rock music rules the airwaves rest on the shoulders of just a few daring artists. Bradford Cox and his gang are among them. 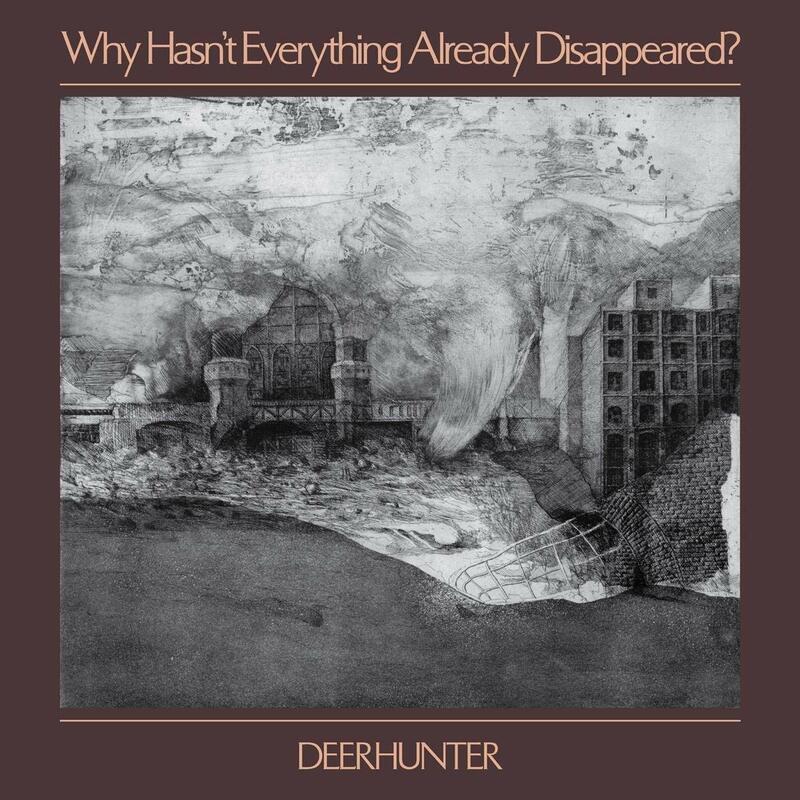 They may have toned down the guitars a bit versus past recordings but unlike so may Indie bands who have almost completely eschewed the instrument (Metric, Wye Oak) Deerhunter will not be swayed by all the EDM in the world. They are a rock band. But beyond that they are a particularly squirrelly band to pin down. 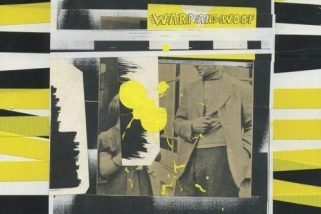 Ambient sounds rub elbows with Krautrock, jangly power pop gives way to bouts psychedelic catharsis. Just how relevant any of this is in 2019 is hard to say. But we need a champion (damn it) and any band that predates the turn of the century need not apply. This fight is too important for the oldies crowd. We need fresh voices. Whatever these guys choose to do it is clear that Deerhunter has a special magic that car accidents, the hype machine and untimely deaths cannot derail. This may not be their best LP (I would opt for Microcastle personally) but it is certainly up for debate. Everything that makes them such an exciting band is present and accounted for (cue amp drop!) They’ve just cleaned themselves up a little. Cox has stated that he’s done with his side project, Atlas Sound, for a while to concentrate solely on band music only. That’s good news. Another three years between albums could be disastrous – rock could well and truly be dead by then.